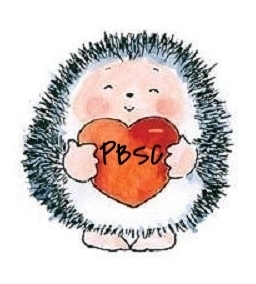 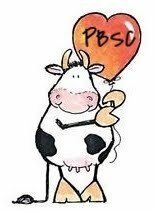 PBSC September - Nature...More Inspiration! 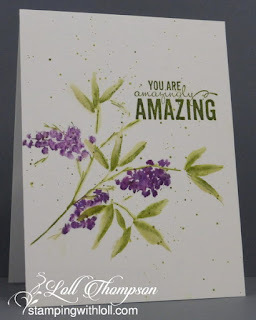 Greta says: The stenciled flowers are beautiful & go perfectly with the PB designer paper. 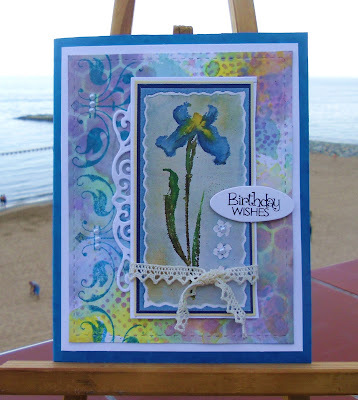 Love the ribbon & sentiment treatment. 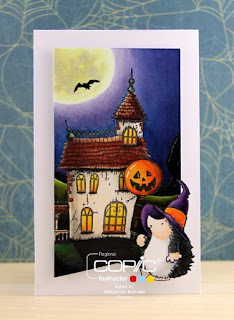 Helen Says: I just love this spooky Hallowe'en scene...awesome colouring! 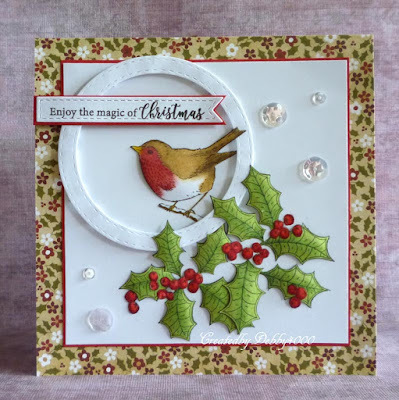 Lorraine says: I love the simplicity and elegance of this card. 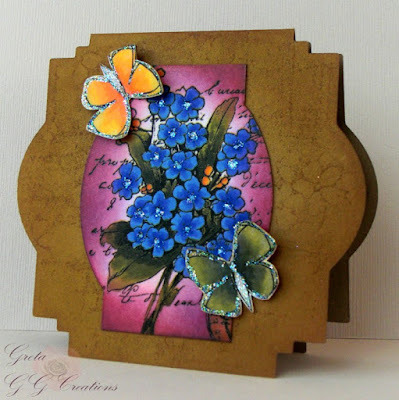 A gorgeous stamp and colours and a beautiful result. Natalie says: I love the vibrancy of the colours chosen, they grab your attention right away! 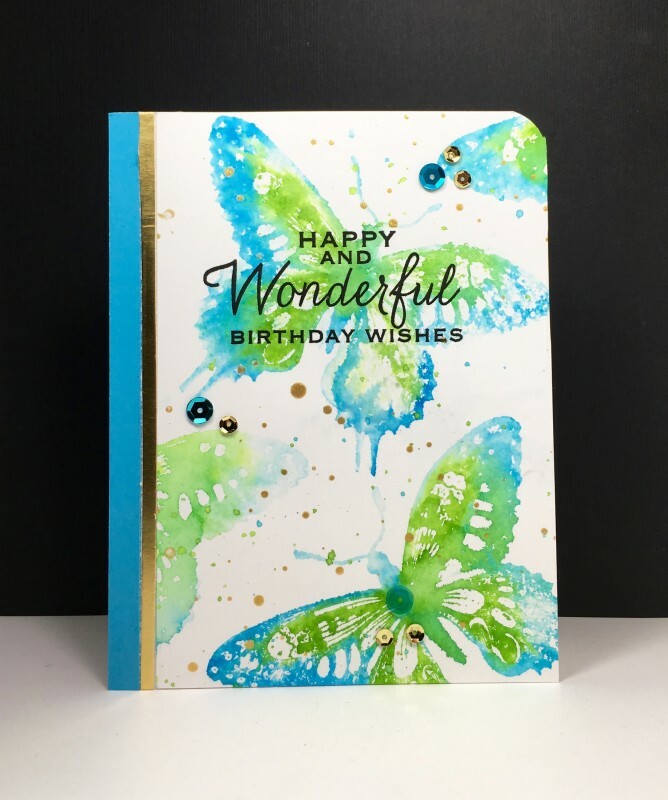 The highlights of gold are a great finishing touch too. 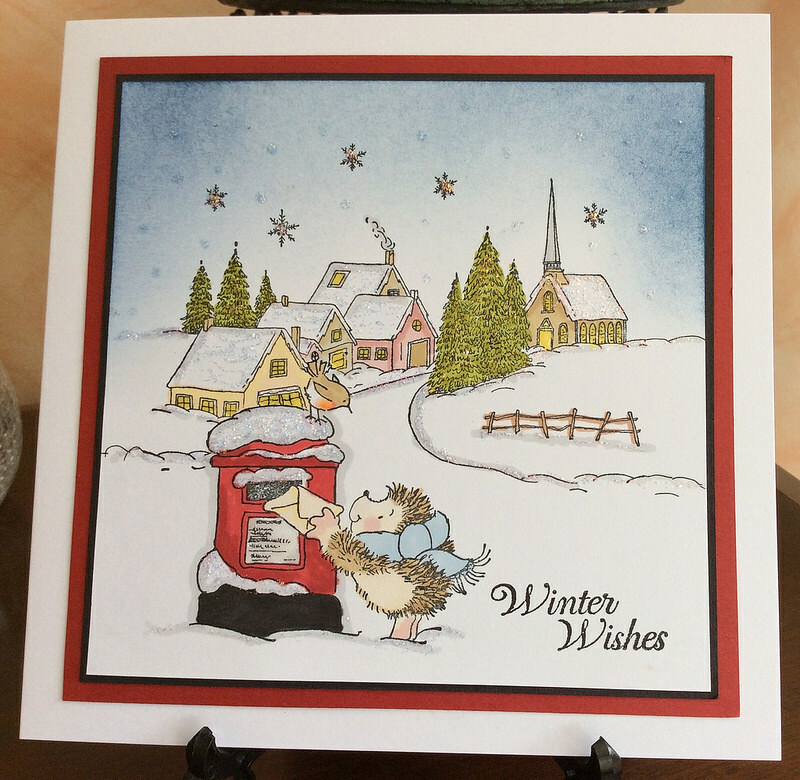 Sue says: Such a creative use of PB stamps and such a fun little winter scene she has created! 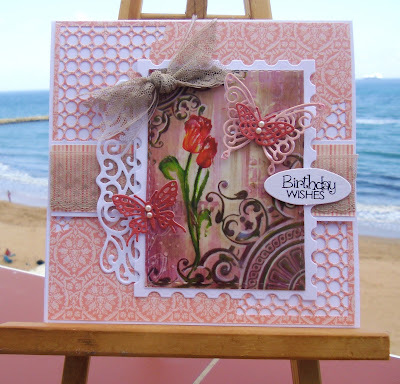 Sylvie says: love this Mixed Media Background....Stencils give a fab result and gorgeous PB Flower stamp a stunning card. 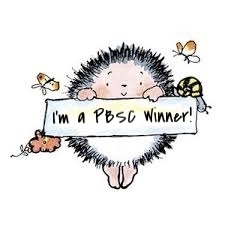 Congratulations Pam! 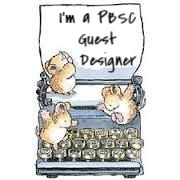 Please email me (Helen) so that I can give you all the information you'll need...and don't forget to grab the 'Guest Designer' badge for your blog! 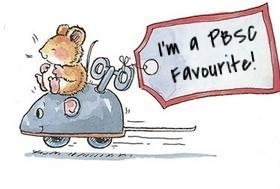 The challenge will close at 8pm (BST) on Friday 30th September. So, now it's time for some inspiration. 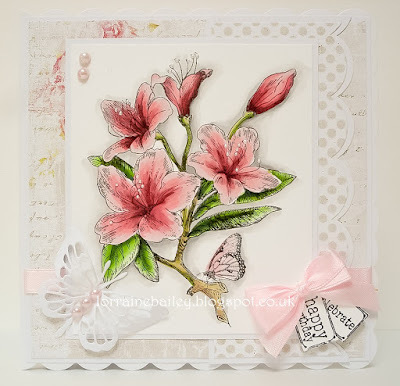 We are joined by our lovely guest designer for this month...Lesley! Thank you to all of you who joined in with our 'Your Favourite Technique' challenge last month...we had so many lovely entries...we hope that you'll play along with us again this month! 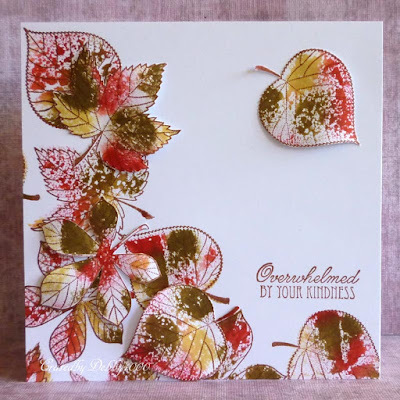 We shall announce our chosen guest designer for September and the design team's favourite projects from last month's challenge when we come back with some more inspiration for this challenge on Saturday 17th September.